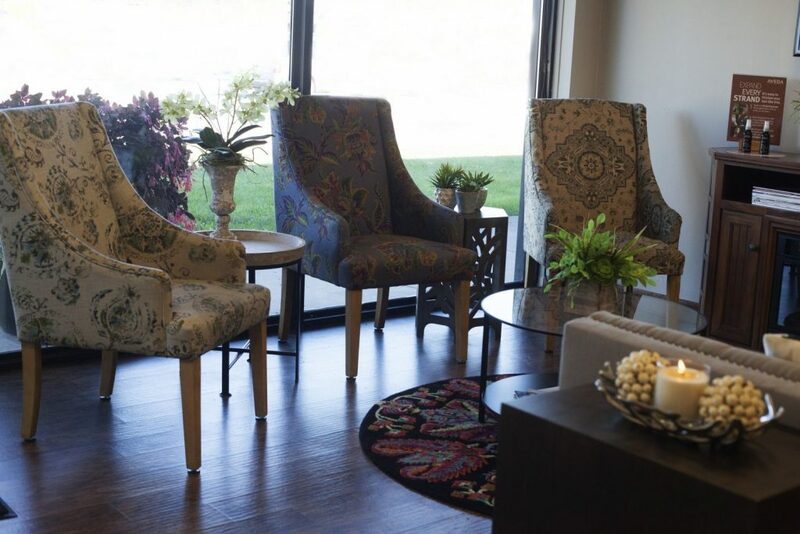 You will notice it from the first moment you step through our doors. Something different, unique, and instantly inviting. You will be welcomed immediately by a member of our very friendly Front Desk Team, and your services will be confirmed upon check-in. 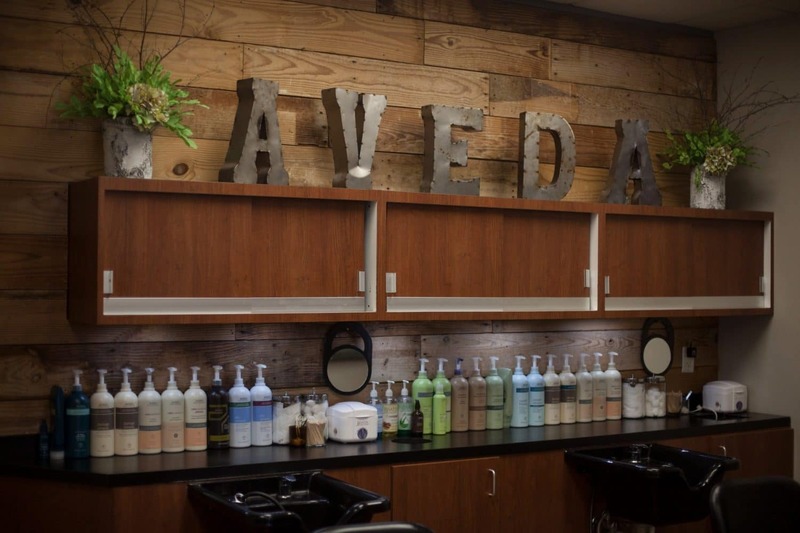 Sip from a cup of Aveda Comforting Tea and take a guided tour of our salon. The next thing you will notice is the subtle atmospheric blend of pure plant essential aromas. 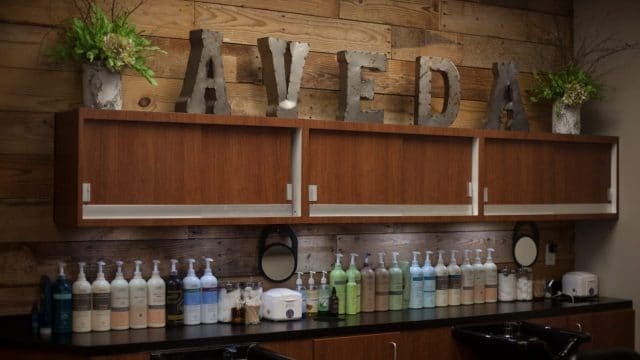 Unlike a conventional salon, our products use no synthetic or chemical perfumes. 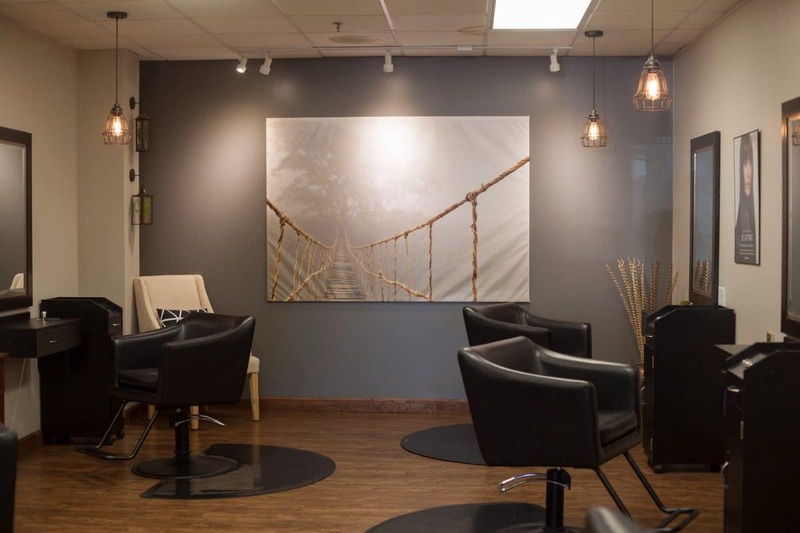 Your stylist will be friendly, knowledgeable, and ready to listen to you. 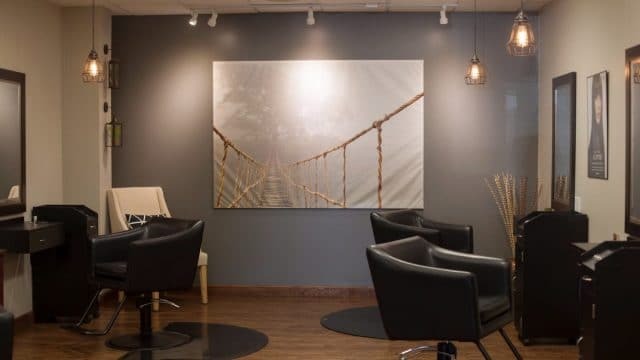 You can feel confident in knowing that they are 100% committed to providing you with excellent service and solving all of your color needs and styling challenges. Our shampoos and conditioners are of the highest quality and each aroma is made from pure natural plant aroma, no harsh chemicals or stripping agents. Here at Perfect Image our entire team is excellently trained in technical skill, creative ability and guest satisfaction. 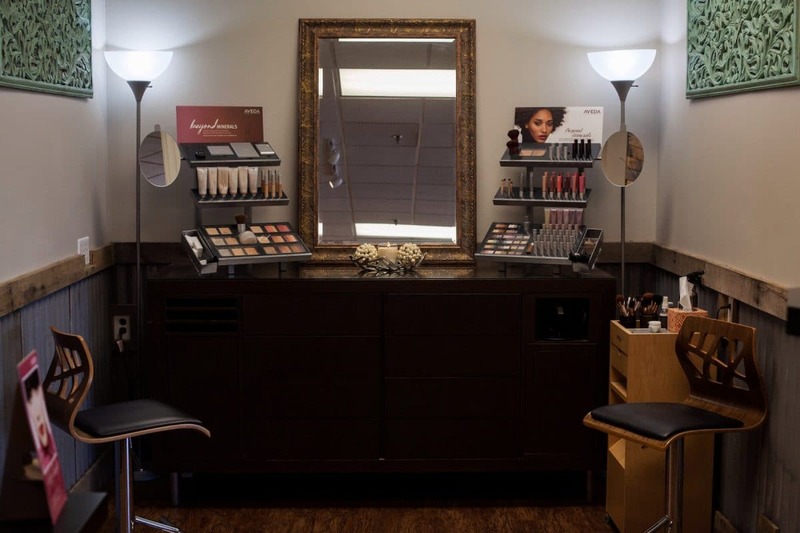 Perfect Image is also a Mentorship Salon, so you may even observe some training taking place.